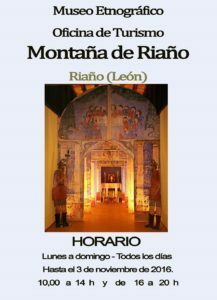 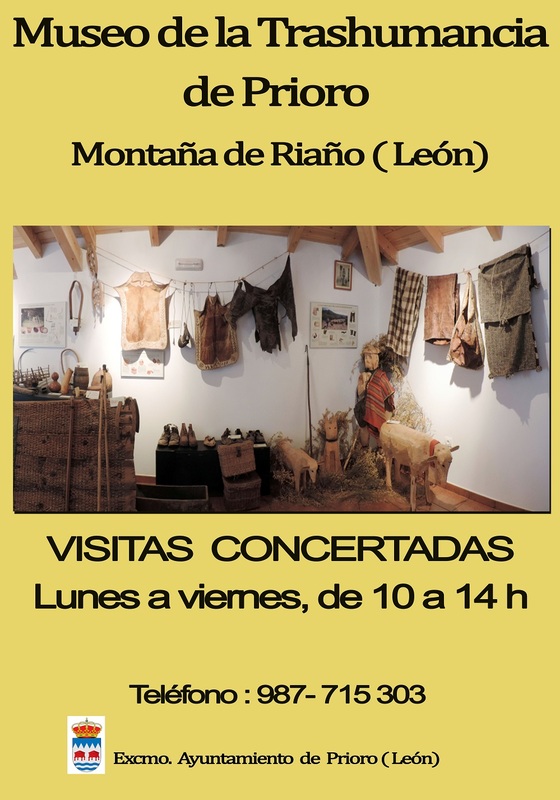 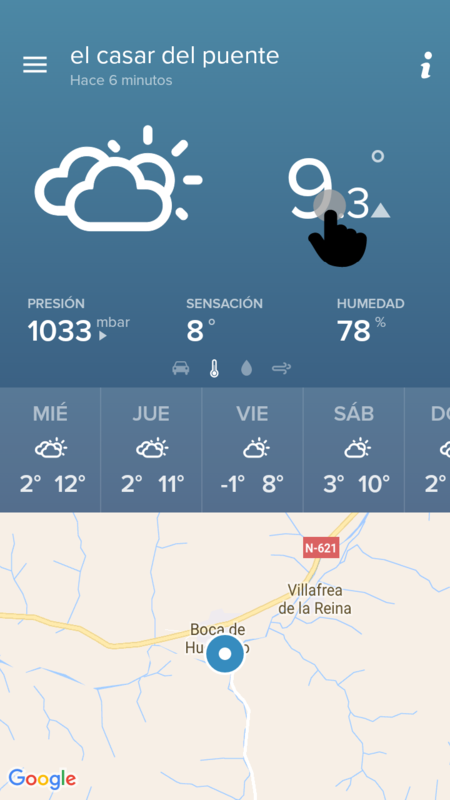 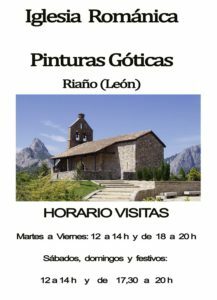 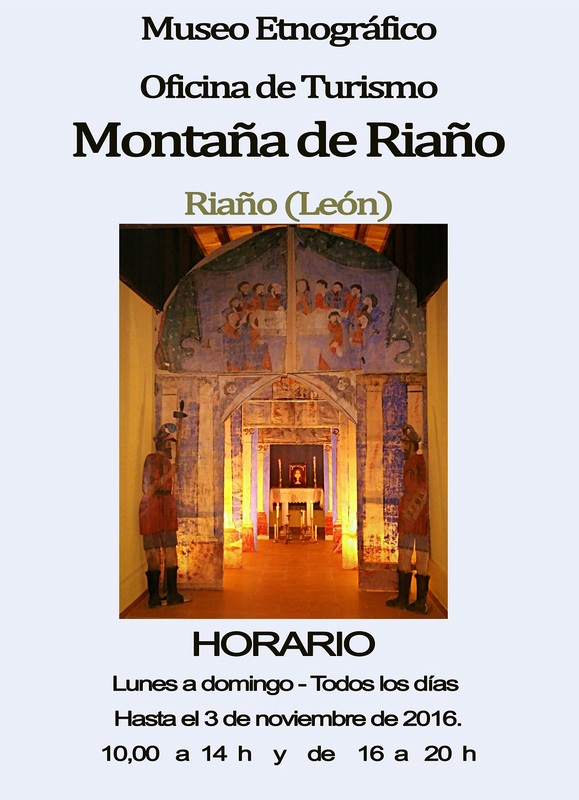 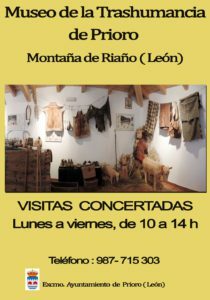 For those who like to know a little about the culture and history of the Mountain of Riaño, we leave the visiting hours of the Church of Riano, Riano Museum and the Museum of Prioro. We leave this information on a secure routes Hormas that will delight children and adults. 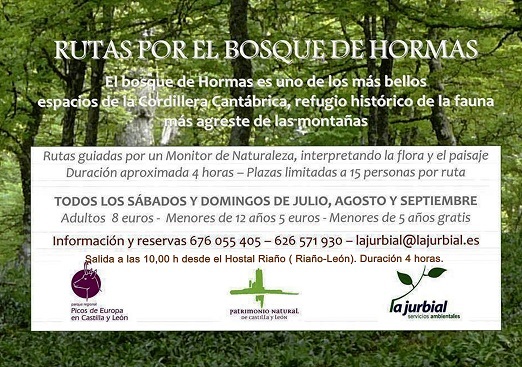 There is time yet but it sounds great…..